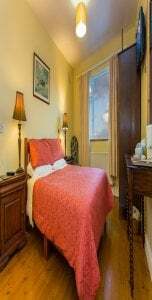 Welcome to Avila B & B Kilkenny. 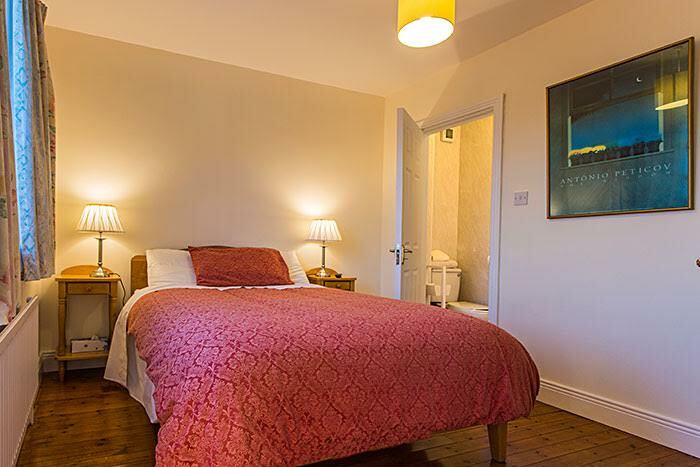 Relax and unwind in a carefree setting located just a short stroll from Kilkenny City. 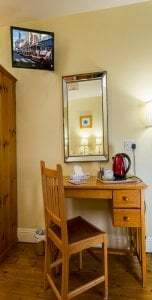 At Avila Bed and Breakfast Our Rooms are all ensuite with tea/coffee making facilities and free off road parking. 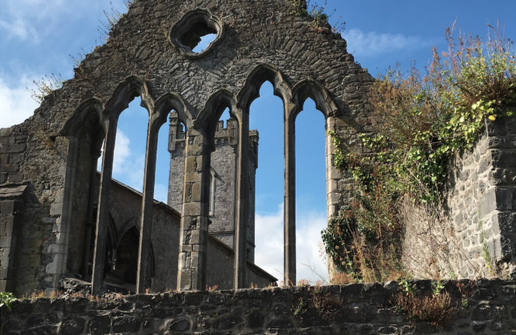 This family run bed and breakfast is a 15 minute walk to the center (just over 1 km) of Kilkenny City, so it’s the perfect base for exploring the Medieval city. Breda and her family have been in the B&B business in Kilkenny for years and expressed a warm welcome to guests from all over the world. Céad Mile Fáilte – A hundred thousand welcomes to Avila Bed & Breakfast. 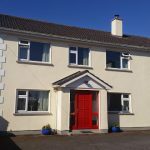 Avila Bed & Breakfast is a very comfortable family home, run by Breda Dore, and located in Kilkenny City in the south east of Ireland. We offer the best of Irish hospitality. 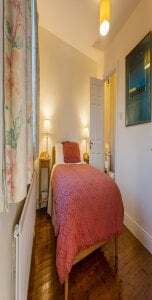 We are only a 15 minute walk from the center of the city. 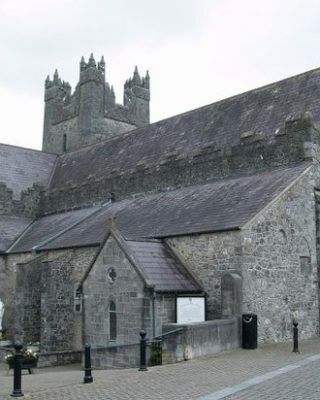 Built in 1225AD it is still in use today by members of the founding Dominican Order. 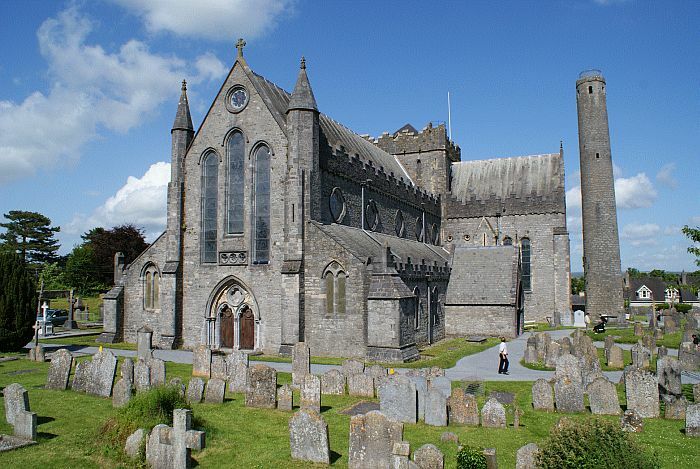 Saint Francic Abbey lies nearby in the grounds of the famous Smithwicks Brewery. This 12th century castle is set in extensive parkland and was the principal seat of the Butler family, Marquesses and Dukes of Ormond. 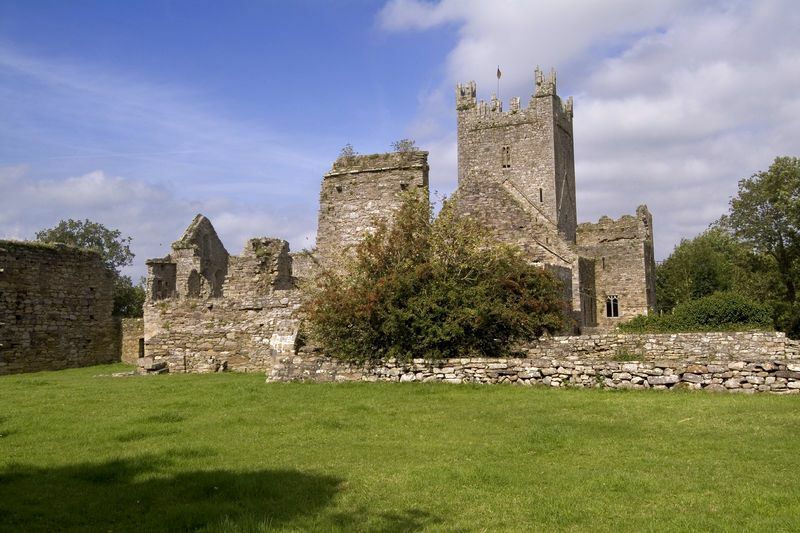 Although originally built in the 12th century the castle was remodelled in Victorian times. 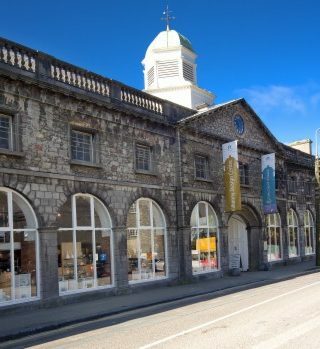 Located in the old stables and coach house opposite Kilkenny Castle, the Kilkenny Design Centre has an extensive range of Irish handcrafted gifts including ladies’ and men’s clothing, crystal, ceramics, linens and various other interesting gift items from all over Ireland. 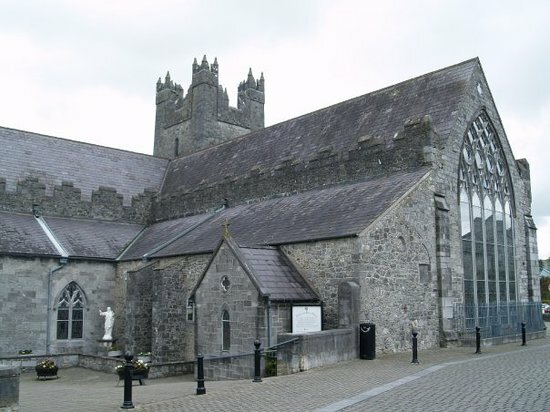 This 13th century cathedral stands on a site that has been used for Christian worship since the 6th century. 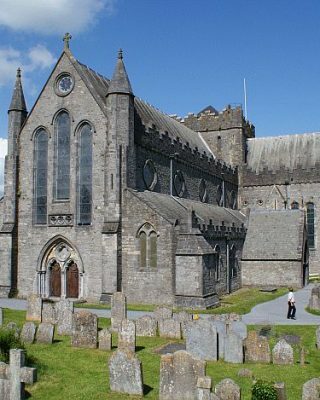 It is the second longest cathedral in Ireland. 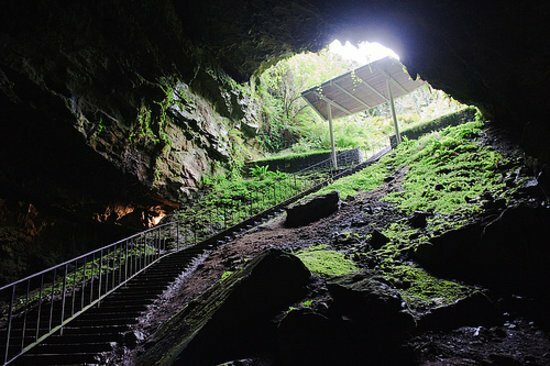 We are open from early January to the end of November. 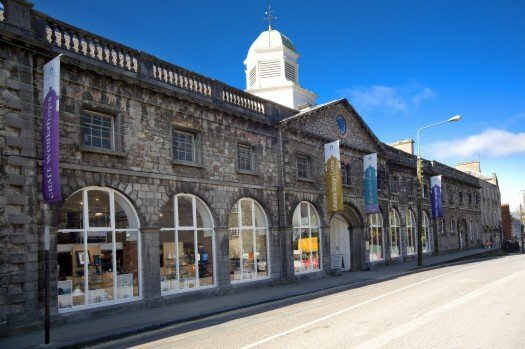 Avila is a great location for touring the South East, we have an area for drying equipment for motorcyclists, walkers and cyclists. 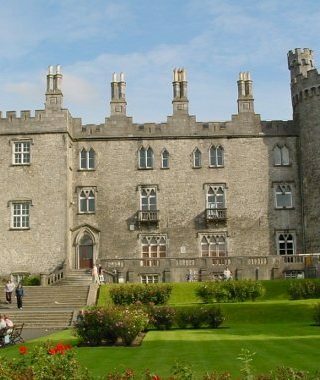 Places to see in Kilkenny.